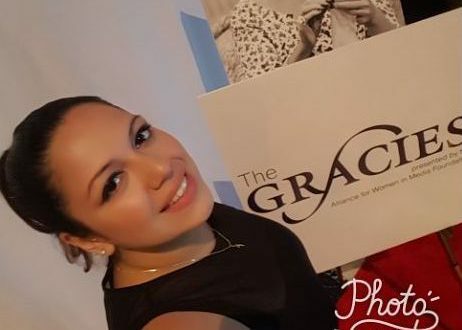 The Alliance For Women In Media (AWM) have announced their 2018 Gracie Award winners. 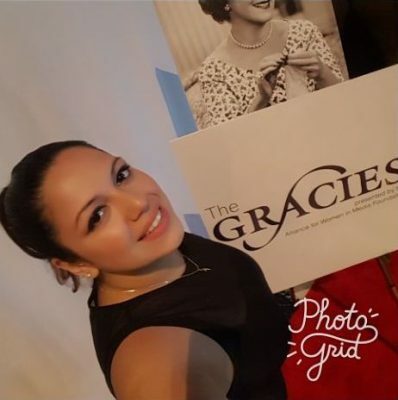 They announced that Mina “SayWhat” Llona has won a Gracie in the area of “local radio” for her work on Power 99’s morning show. Mina joins Pam Oliver, Issa Rae, Shirley Strawberry, Reese Witherspoon, Katie Couric and other amazing women as this year’s winners. In case your unfamiliar with the AWM, each year they spotlight “prolific women in the industry who continue to inspire and support others, break down barriers and lead by example in creating opportunity for future generations.” Mina will be honored at a luncheon in New York City on June 27th and there she will receive her award. The full list of this year’s winners were posted on the Hollywood Reporter, E Online, Radio Ink, All Access, Radio And Television Business Report and All Women In Media. Next Mina’s House Podcast Ep. 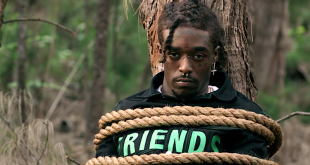 64 – Will Drake Respond To Pusha T?